NAIL OF THE DAY. RIMMEL LONDON LASTING FINISH MARSHMELLOW HEAVEN. | Life Looks Perfect. NAIL OF THE DAY. 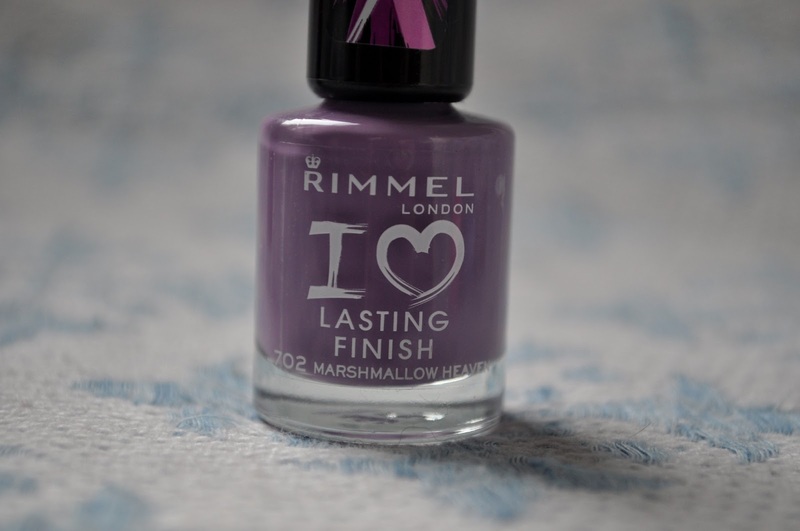 RIMMEL LONDON LASTING FINISH MARSHMELLOW HEAVEN. A little bit of a spring nail today from Rimmel London. I really like Rimmel London Lasting Finish nail polishes as they come in a wide range of colours, glitter, pastel and classic shades. This shade is Marshmallow Heaven, a pastel lilac that on the nail really stands out. It is very similar in tone, to the Barry M Gelly Hi-Shine Prickly Pear . Rimmel Lasting Finish Nail varnish dries fairly quickly, with good coverage over the nail, which you can see above. I always use two coats. 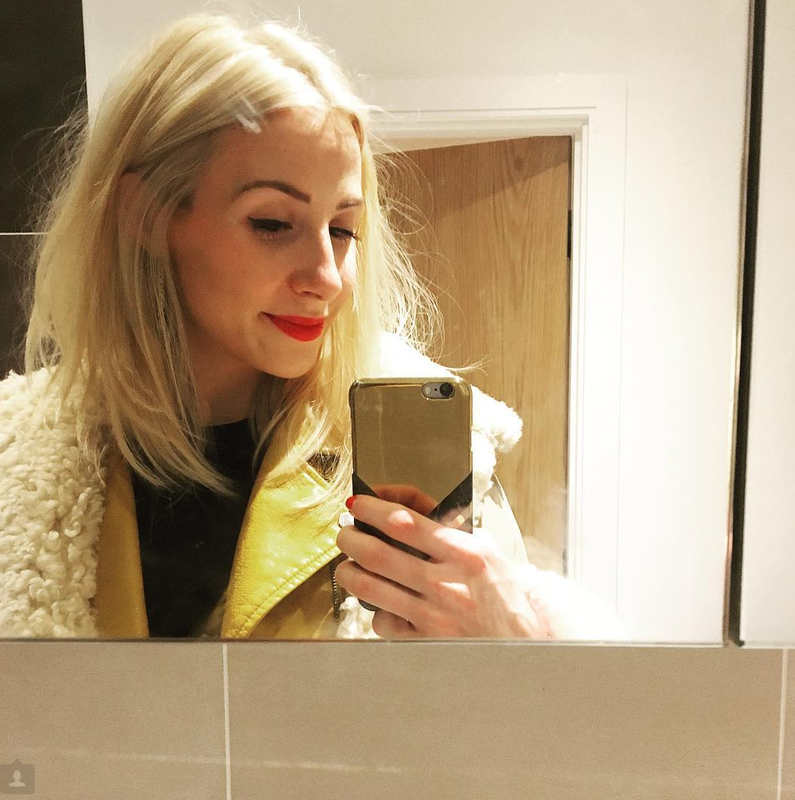 The brush is a good size but I prefer Rimmel's brush shape on their 60 seconds varnish, as it is flatter and wider, which literally covers the nail in one full swoop. The polish is similar to most high street formula's with great coverage and a smooth application. Apart from the very silly name "marshmallow heaven" this is a great shade to bring in the Summer months and get your nails noticed.